At the autumn, tanned skin and sublimated complexion often leave place for a granular skin, some brown spots that reappear. In summer and to protect itself from the sun, the skin thickens accumulating sebum and dead cells under the stratum corneum, which often reappear and get inflamed once the skin regains its normal thickness. Hyperpigmentation and brilliance are also at the rendez-vous. 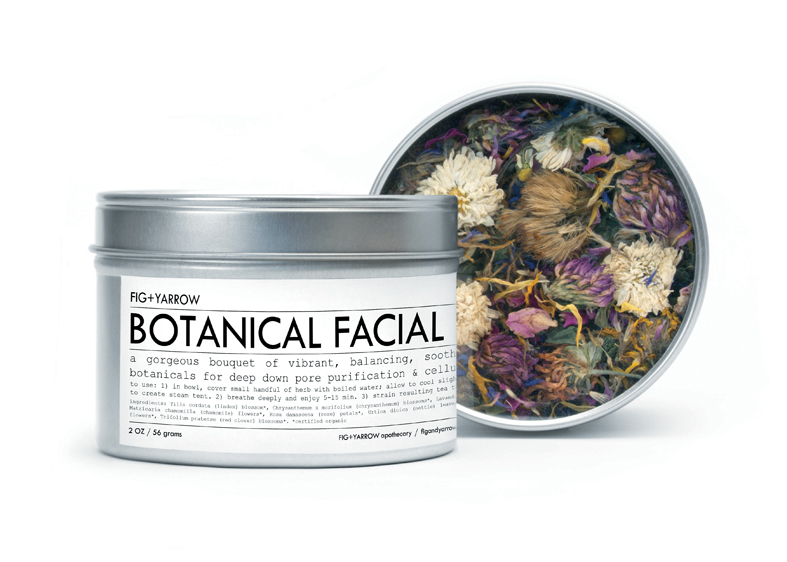 Here are Lynn’s Apothecary tips, natural products to help your skin regain its shine and renew itself. 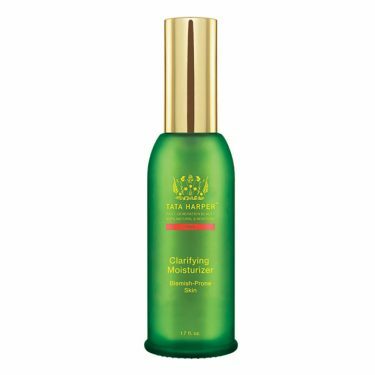 AHA & Copaiba Pai Purifying Mask (suitable for sensitive skins). A combination of innovative fruit acids and anti-blemish active ingredients, this purifying mask clarifies problem areas and tightens pores. It gently exfoliates. Clarifying Mask by Tata Harper. Elected this year Best product for oily skin, subject to pimples. It is an exfoliating mask with fruit acids that minimizes the appearance of imperfections and pimples, calms inflammation and fights against excess sebum. It rebalances the skin without drying or irritating it. The skin is purified, cleaner and smoother. An old practice that is gaining popularity, facial vapors to do at home release impurities and toxins blocked in the pores. The skin is smoother and the skin is tightened. 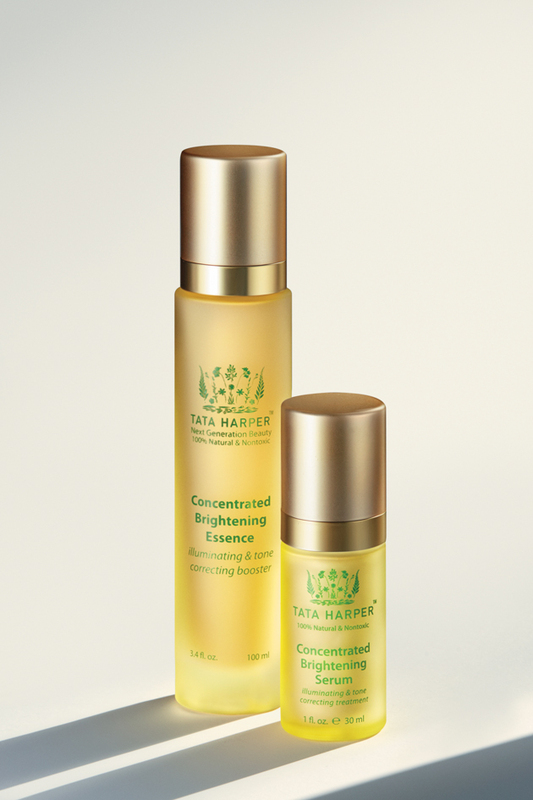 Clarifying Moisturizer by Tata Harper. In addition to its high hyaluronic acid content for true deep hydration, it also contains Willow bark, a salicylic acid derivative that purifies and exfoliates gently, Tasmanian pepper to soothe inflammation and the seaweed to limit any scars left by the buttons. 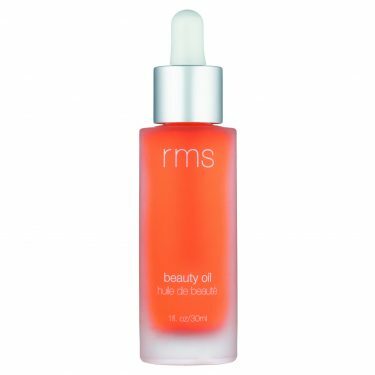 Beauty Oil from RMS Beauty. 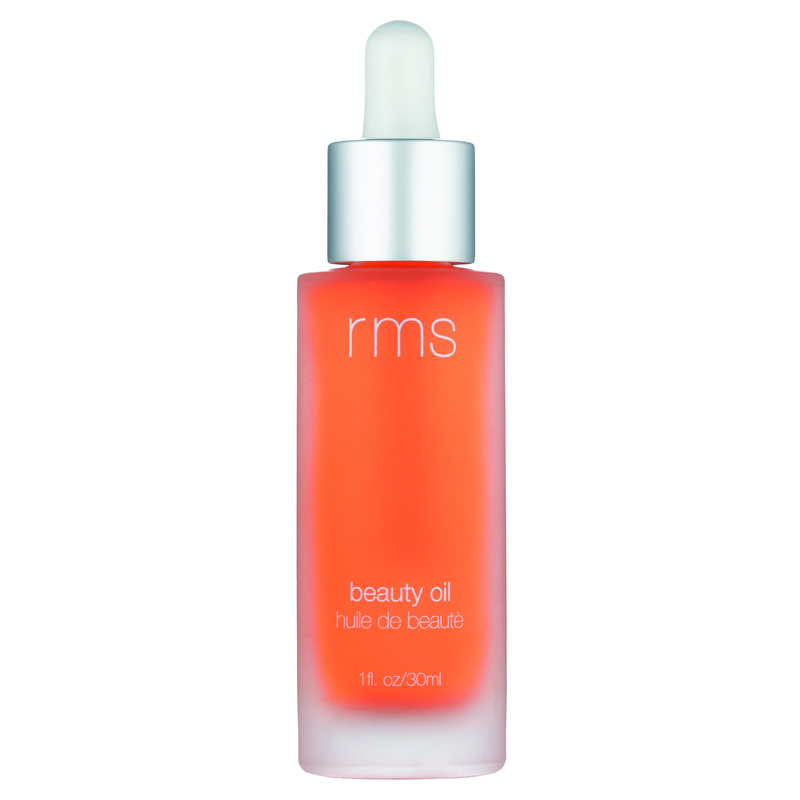 A 100% vegetable and light oil, containing Buriti oil rich in vitamin A and antioxidants, which nourishes, regenerates and repairs the damage caused by the sun, for a radiant and perfectly protected complexion. With more than 35 constituents, it is one of the most concentrated and advanced ranges in the world. A powerful corrective treatment that unifies and illuminates the complexion, reduces pigment spots and prevents their long-term appearance.